To take advantage of this opportunity and be included in the Pidyon Harashash for the success of you and your family, that will take place “tonight”, at the Tziyon of the holy Tana Rabi Shimon Bar Yochai, please call the office of Kollel Chatzos. The Pidyon Reshash is one of Klal Yisroel’s best known secrets. If you consider a secret something that has already transformed the lives of thousands of people, experiencing varying challenges from parnassa issues to shidduchim quests to children. And, if you consider a secret something that has a direct mesora from the holy Rabi Chaim Vital, who testifies that this pidyon has brought yeshuos thousands of times. The Pidyon was revealed by the holy Arizal. The great kabbalist, the Reshash, prescribed for us the exact way to perform the pidyon. He taught us to set aside 160 pure silver coins, designated special tefillos to recite over the coins, and instructed that these coins be donated to talmidei chachamim who are moser nefesh for Torah. According to the Shaarei Rachamim, the Reshash learned this segulah from Eliyahu HaNavi. 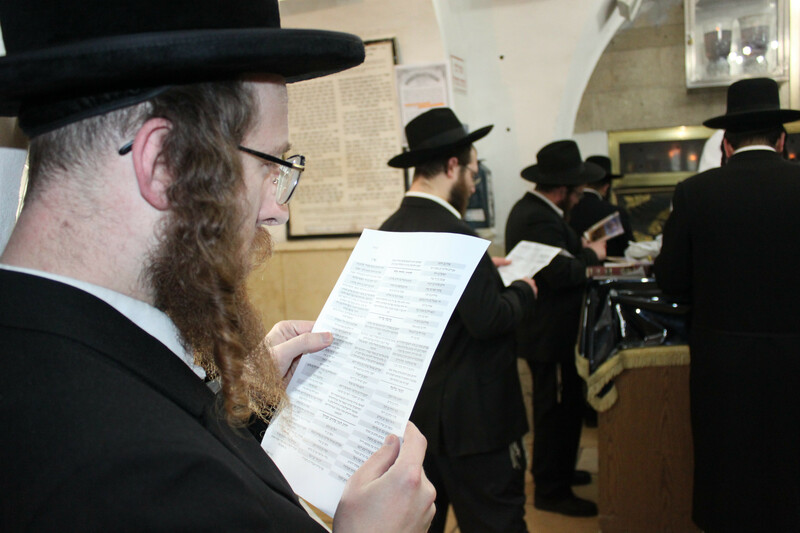 On 10 Shvat, the yahrtzeit of the Reshash, the illustrious talmidei chachamim of Kollel Chatzos will perform this pidyon for each person individually during the special pre-dawn hours at the kever of Rabi Shimon bar Yochai. The coins will be distributed amongst these talmidei chachamim, who are moser nefesh to learn Torah every night, all night. 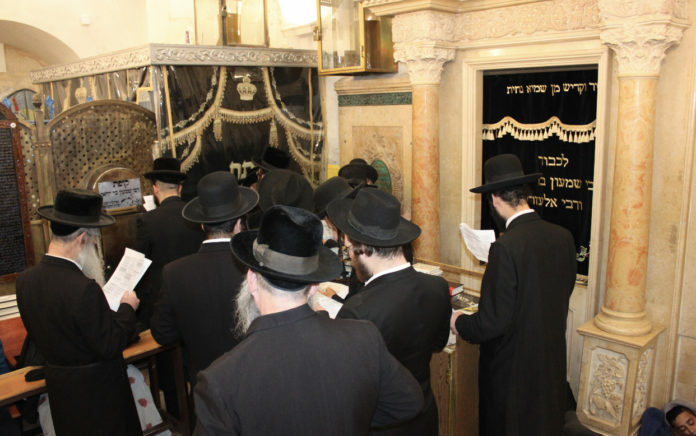 Every year, after performing the pidyon for yidden, who are longing for yeshuos, in the most stellar way possible, the Kollel merits to hear story upon story about individuals whose lives have been transformed by the Pidyon. In the time of the emperor Napoleon, the holy Chasam Sofer did the “Pidyon Rashash” for all the residents of Pressburg, and although all the homes were destroyed in the war, not one Yid perished. It was a truly wonderful miracle. The holy Magid of Mezritch did the “Pidyon Rashash” for an esteemed woman who was critically ill, and she miraculously recovered. When the holy mekubal Rav Mordechai Sharabi was asked to pray on behalf of Jews who were very ill with the dreaded machala,” (cancer), he would do the “Pidyon Rashash for them and would say “it is a proven Segula”. 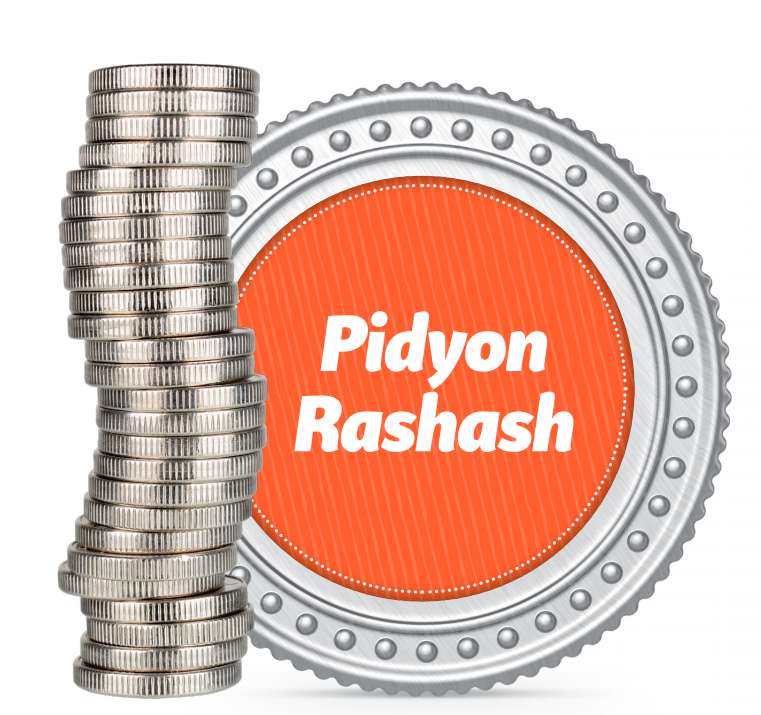 To take advantage of this opportunity and be included in the Pidyon Harashash for the success of you and your family, that will take place on Tuesday Night, January 15 at the Tziyon of the holy Tana Rabi Shimon Bar Yochai, please call the office of Kollel Chatzos.